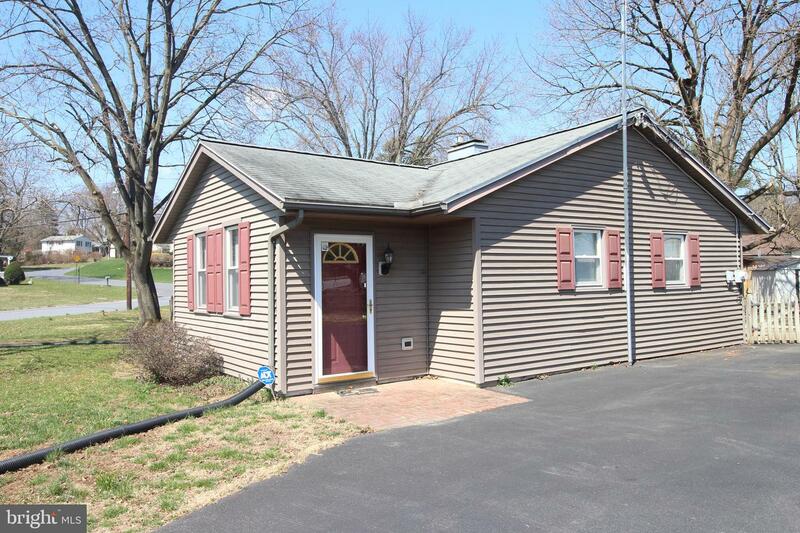 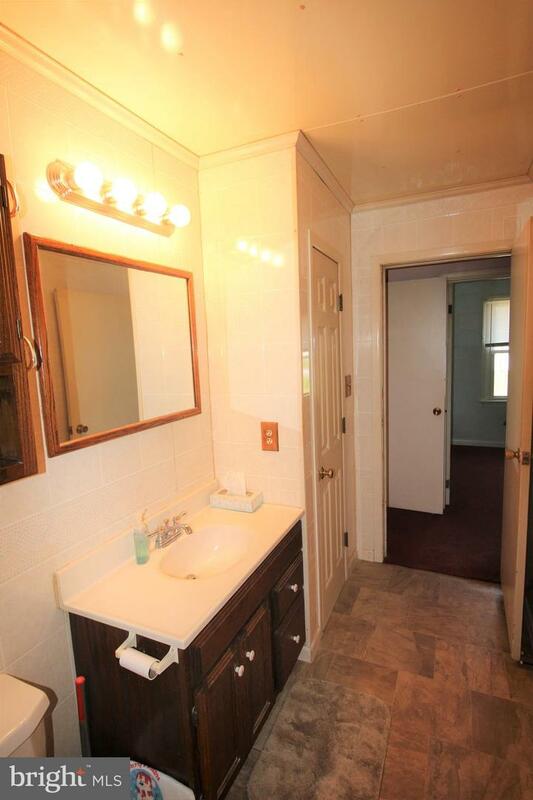 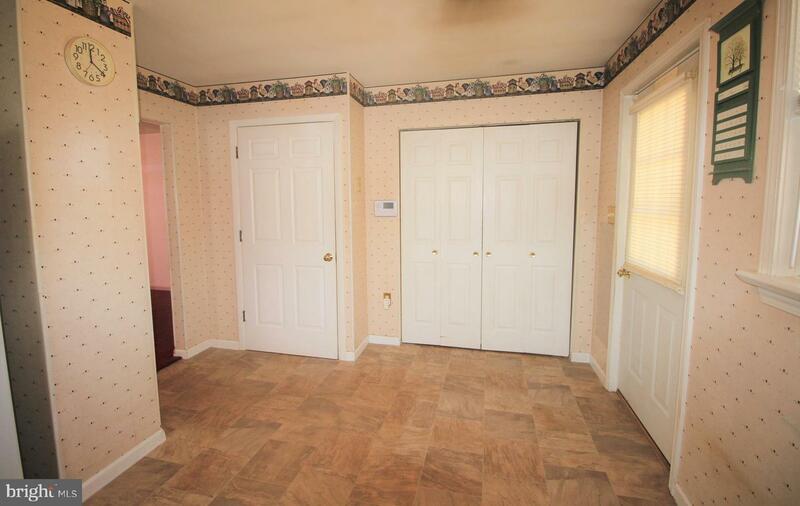 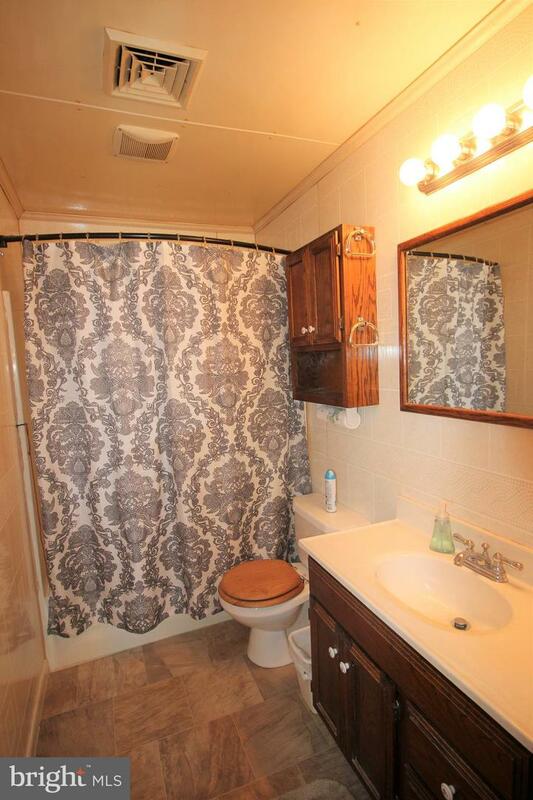 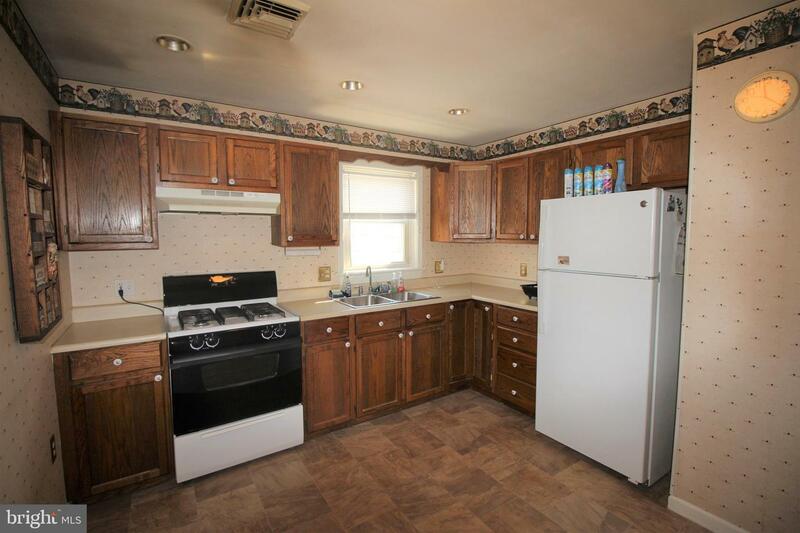 Three bedroom ranch situated on a sizeable corner lot. 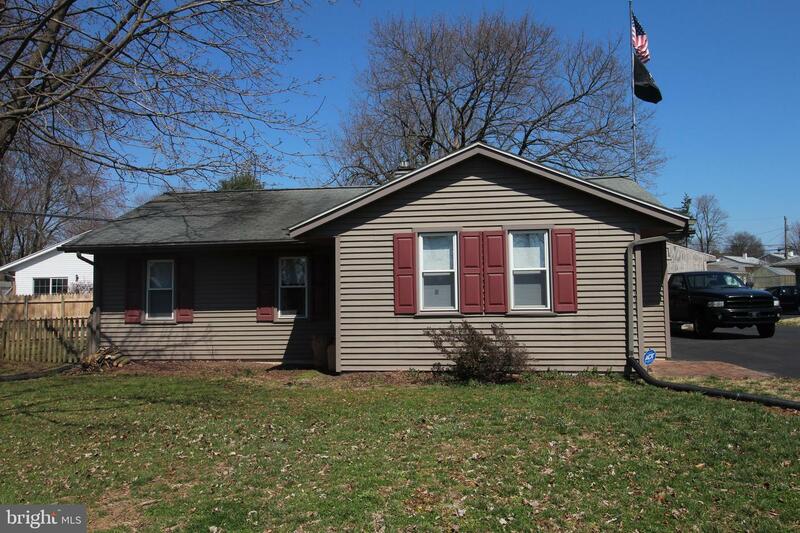 The home offers great curb appeal with vinyl siding and newer windows. 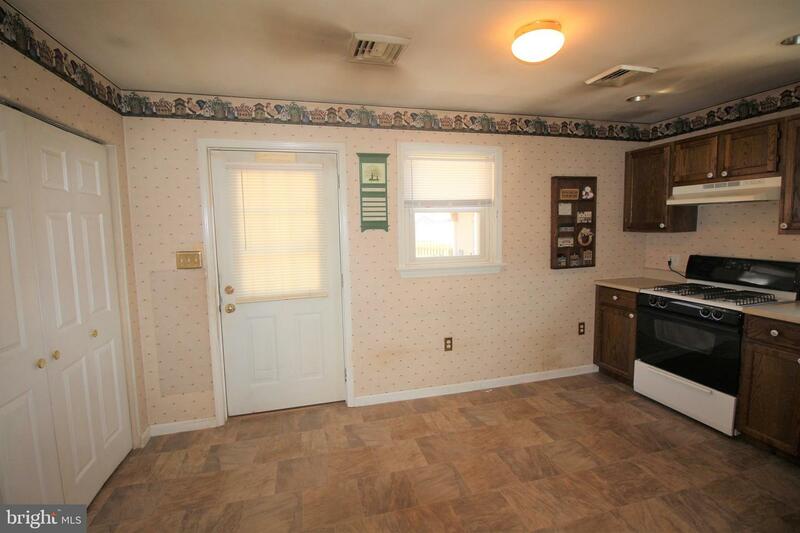 Step inside to the spacious living room that leads to the updated eat in kitchen. 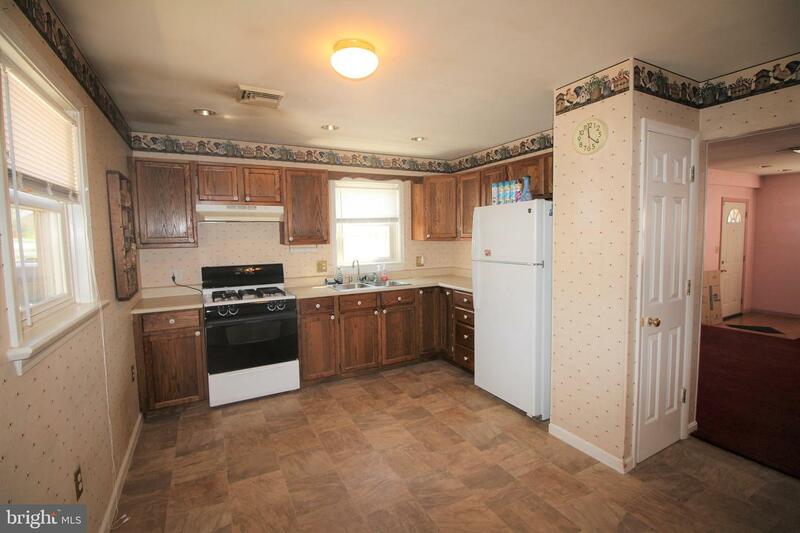 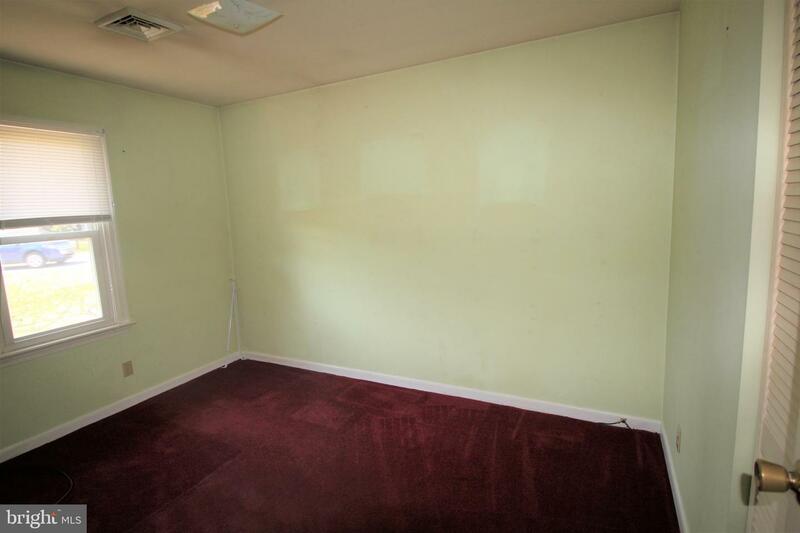 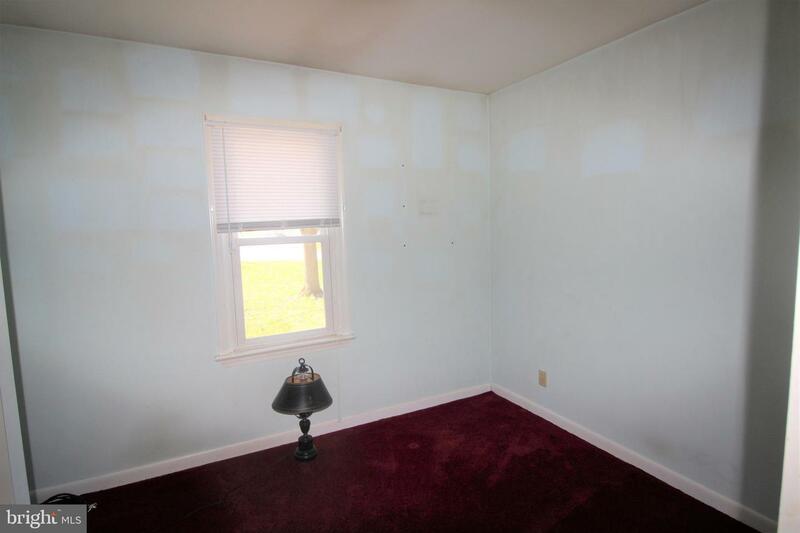 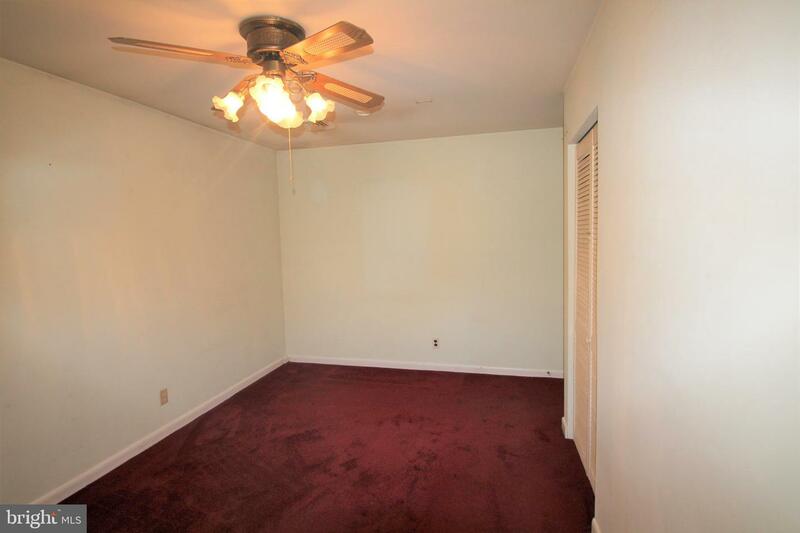 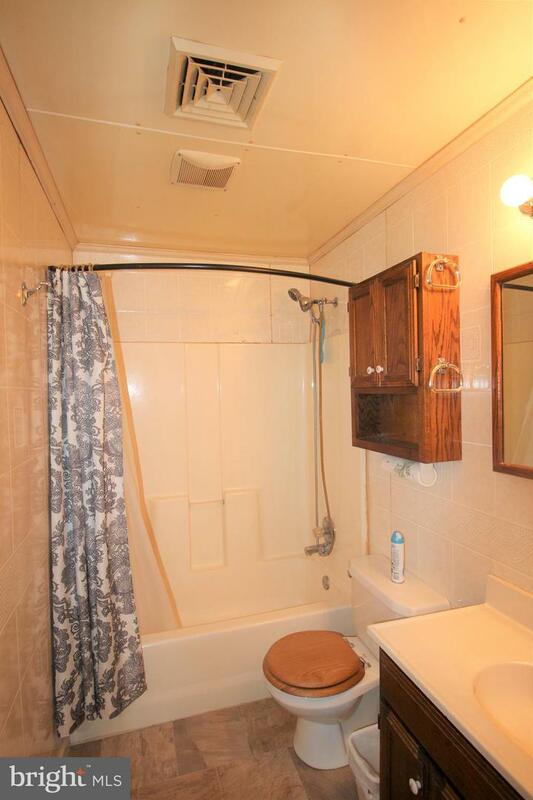 The updated kitchen has a quarter bathroom that could easily be made into a finished half bathroom Three bedrooms and an updated bathroom complete the home. 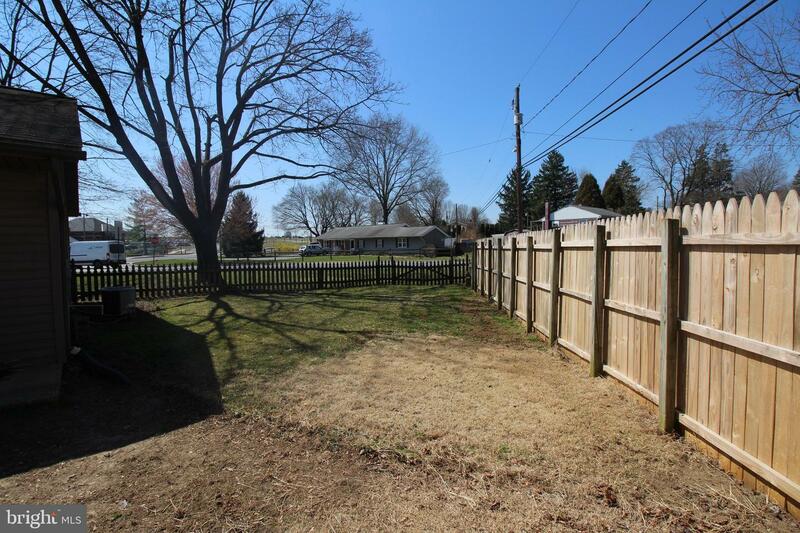 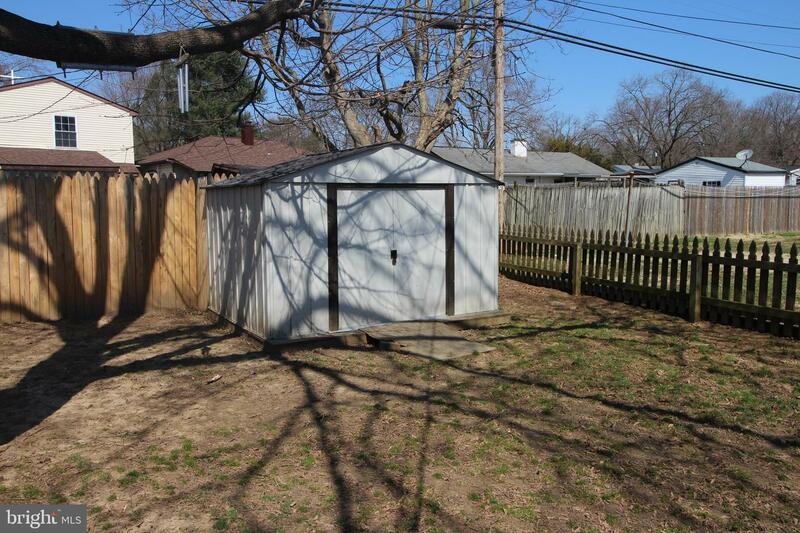 A portion of the rear yard is fenced and ideal for a cookout with a large concrete patio. 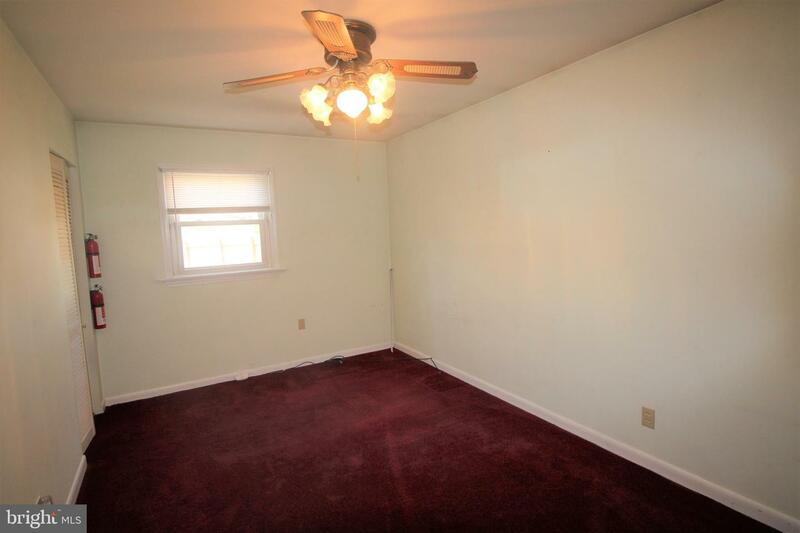 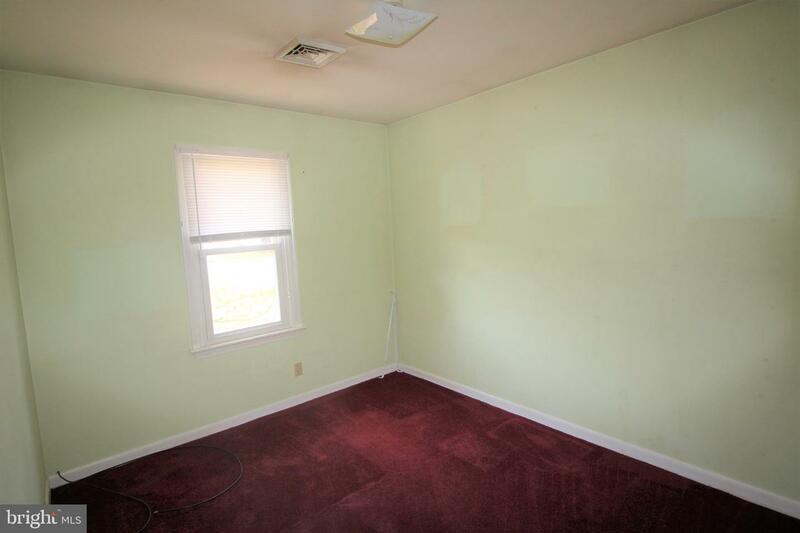 The home also features central air, and extra attic insulation. 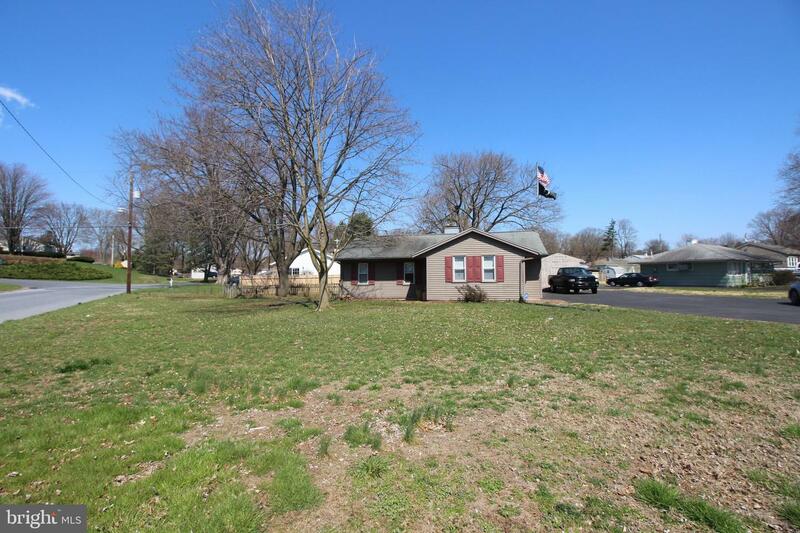 In addition, the oversized driveway can hold 4+ cars and can easily be turned around in.